One of the many perks of our job when it comes to the professional marketing of properties For Sale & Rent, is being inspired by the eclectic mix of interiors and design that many of the homes we visit take on and interpreting these ideas into our own homes. So we thought instead of keeping all of the sometimes ingenious home ideas that we encounter all to ourselves that we would compile a weekly selection of some of our favourite style picks and share them with all of our lovely readers for you to have a look through and hopefully be inspired by. It’s not often that the way in which a bathroom is decorated can leave you speechless, but this stunning bathroom did just that! With it’s sharp clean lines and bright spacious layout, this bathroom really does tick all of the boxes if you are in search of a multi functional scandi-inspired look, that will fast become your favourite place in the house! 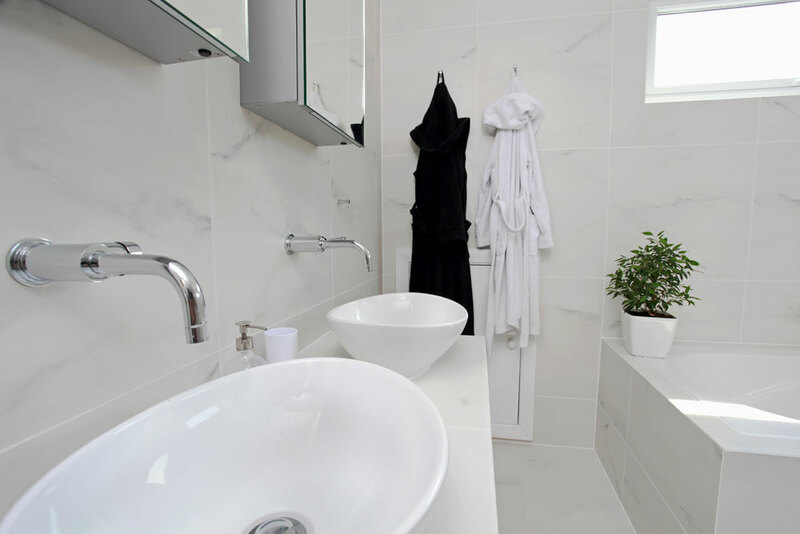 We also loved the added extras that this bathroom had, such as these small potted plants, which we think are a great way to bring life and colour into a space in the most cost effective way. Look out for the rest of this stunning property coming To Rent soon! Please excuse the awful pun but we couldn’t resist! We also couldn’t resist including this beautifully decorated bay window that we came across when taking photographs at one of our properties For Sale in the Bushwood Area, E11. 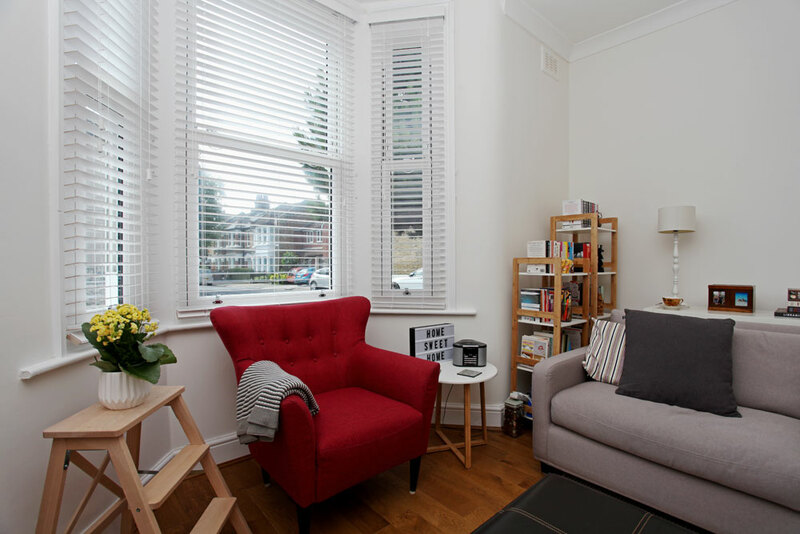 We know the difficulties that some of us face when it comes to using the space in your home to its best capacity, and with that in mind we loved the way in which this armchair placed in the bay not only used the space to its best ability but was also a great way of extending the lounge further and making the space appear more inviting. We also loved the finishing touches that the ‘Home Sweet Home’ sign & potted plant brought to the room! 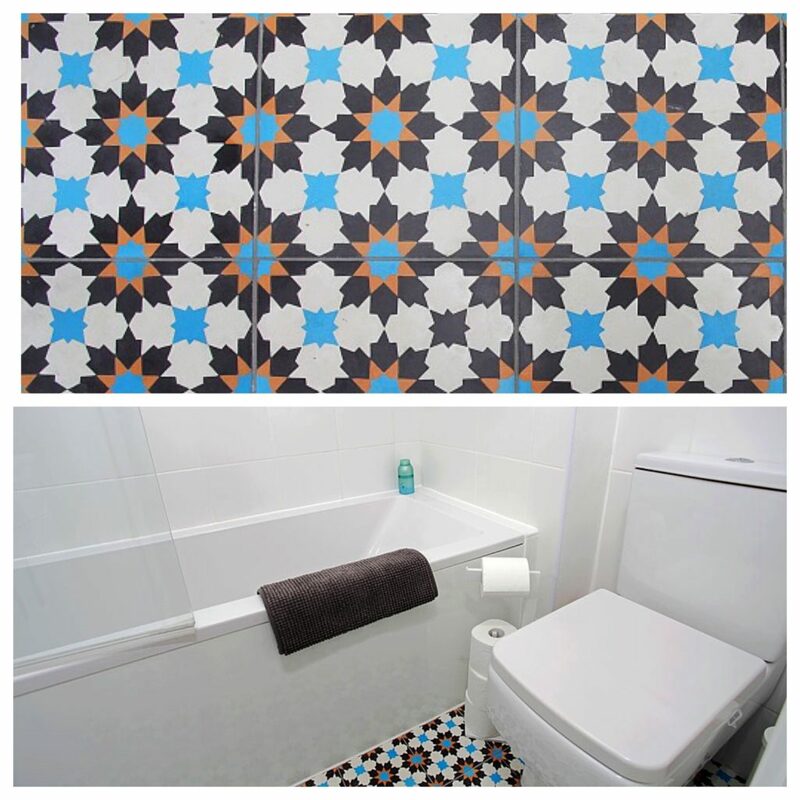 We love the contrast that patterned tiles can bring into a room and recently we have seen this method being used quite frequently in the kitchen and bathroom, as a way to add a pop of colour. 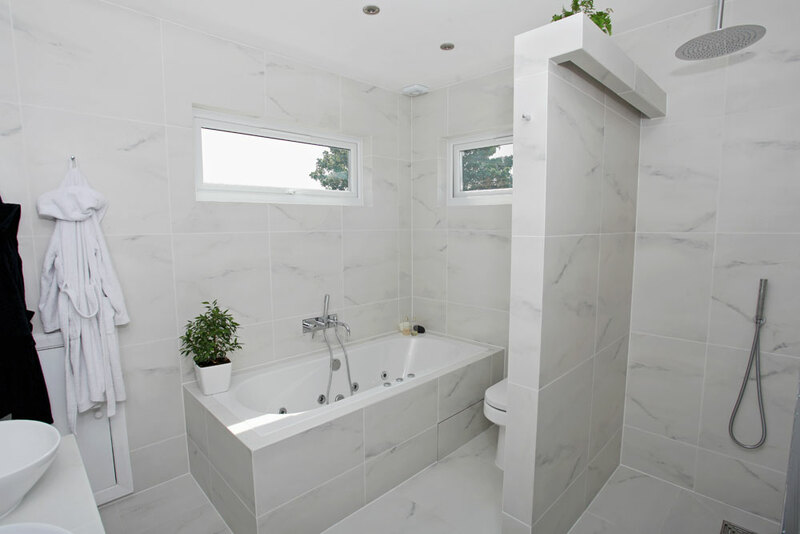 The way in which the above bathroom comes to life, with the emphases being on this gorgeous patterned tiled floor, transforms an otherwise simple bathroom into something extraordinary. 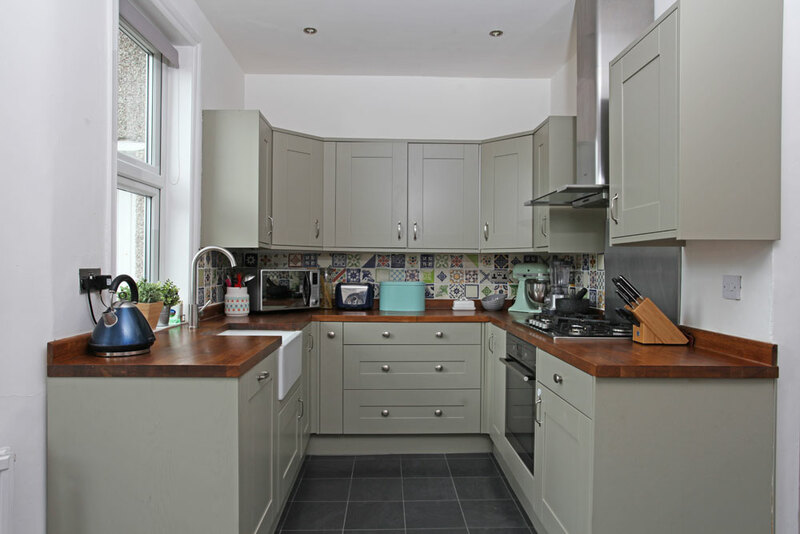 We also loved the look of this kitchen and its patterned tiled surround, which blended in perfectly with the fitted wall and base units, and we think was a great way of adding a new lease of life to the room. 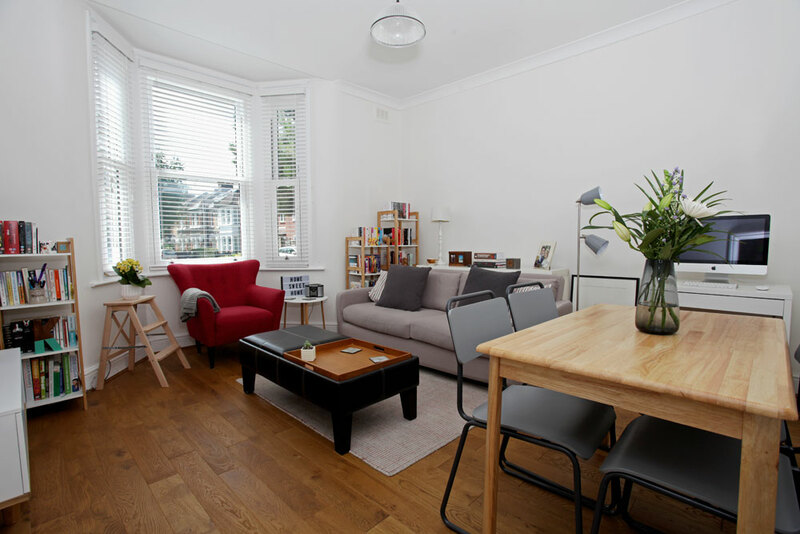 Keep an eye out for the above property coming to the market For Sale very soon in Leytonstone, E11!